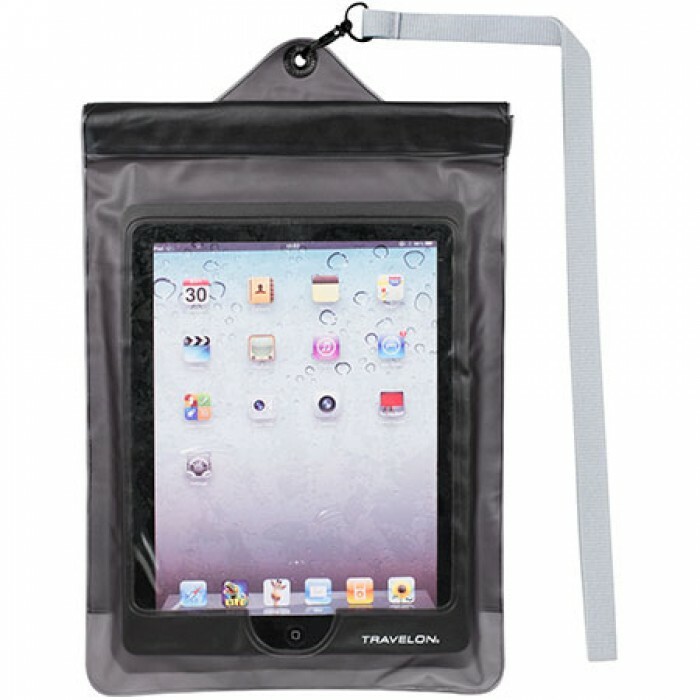 RESALABLE WATERPROOF POUCH: 10" X 13.5"
DRENCHED SPLASH BAG lENGTH 7.5"
Waterbags : Custom logo with 300pc min. 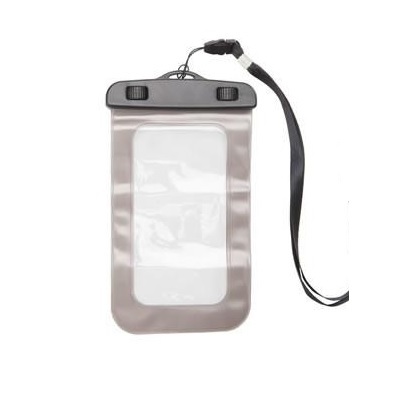 Clear bag with Shoe String included to tie around neck. 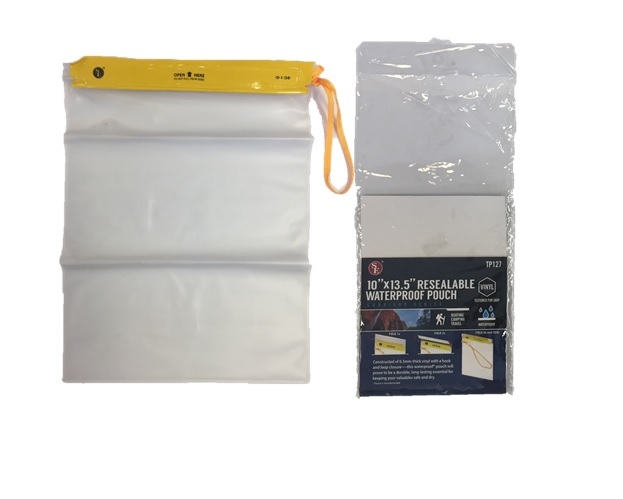 10.5" x 6"
custom dry bag- 72 piece minimum order for custom work. use your own logo or design to personalize. WaterBoxes : Custom Logo With 300pc Min. Available in Blue, Green, Red, Yellow, White 3" x 4.5" x 1"